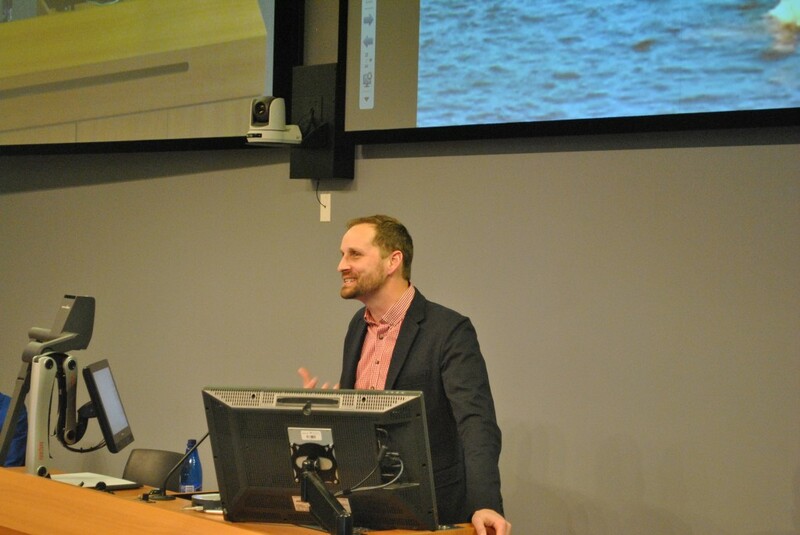 On January 19th, the Global Health Office and student group, Health Association of African Canadians (HAAC-SO), presented a screening of the 2014 documentary Poverty Inc. by Michael Matheson Miller. The film was prefaced by a presentation on the social determinants of health by Lana M. MacLean, a social worker with the Dartmouth General Hospital Emergency Department. The conditions in which people are born, grow, live, work and age. These circumstances are shaped by the distribution of money, power, and resources at global, national and local levels. The social determinants of health perpetuate health inequities – unjust differences in health status that are avoidable. 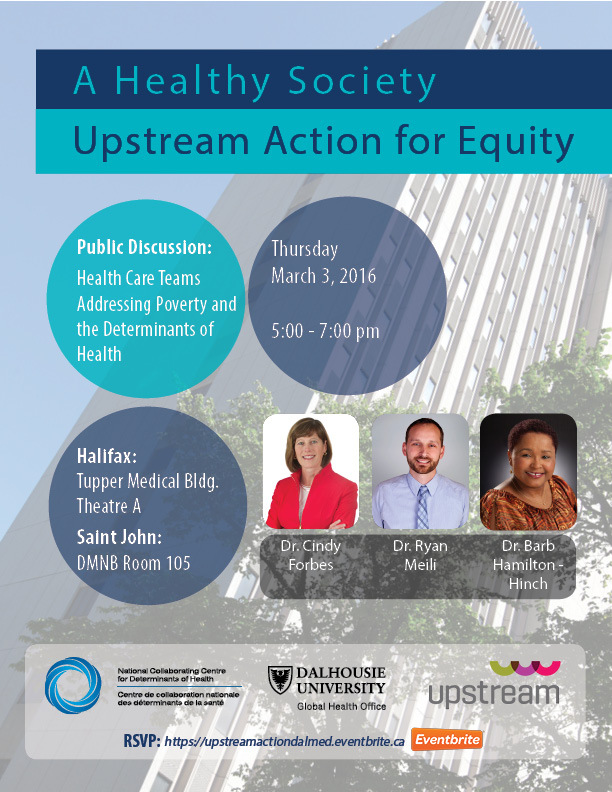 Health inequities are evident on a global scale, but they also exist in Canada, and even right here in Halifax. MacLean suggested that after the screening we read Social Determinants of Health: The Canadian Facts, a 2010 report by Mikkonen & Raphael that examines fourteen determinants such as gender, race, early childhood development and Aboriginal status, and how each impacts the health of Canadians. The report is available online for free, and I would also recommend taking the time to read and learn about the current state of health of Canadians . Mikkonen & Raphael identify income as “perhaps the most important social determinant of health” . Low income leads to material deprivation – an increased likelihood of being unable to access basic prerequisites of health such as food and housing. Low income can also lead to social exclusion, by creating barriers to participating in cultural, educational, and recreational activities, which in turn impacts well-being. 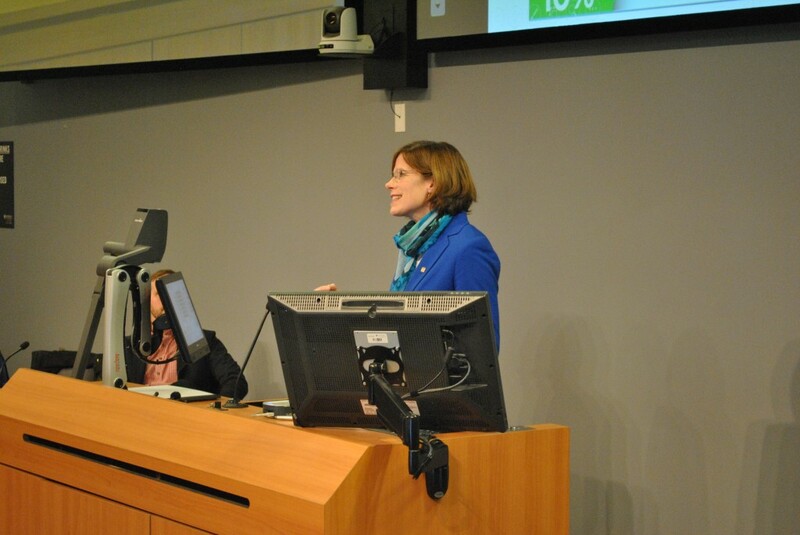 MacLean used case studies from her own experience to prove that due to the social determinants of health “sometimes what works for one, doesn’t necessarily work for another.” I thought this quote tied in quite well with the message of Poverty Inc. – the paternalistic approach that is often used to combat poverty in low-income countries needs to be altered to fit the self-identified needs of those who have actually experienced these conditions. 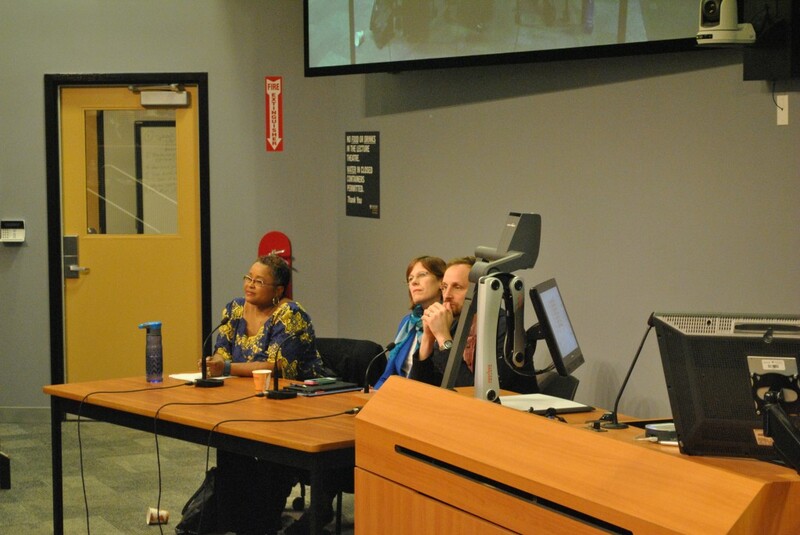 I attended the Poverty Inc. screening as a member of the Global Health Office team, an interested student, and as someone who has been heavily involved in (mostly local, but some international) charity work in the past. The West has positioned itself as the protagonist of development, giving rise to a vast multi-billion dollar poverty industry – the business of doing good has never been better. Yet the results have been mixed, in some cases even catastrophic, and leaders in the developing world are growing increasingly vocal in calling for change. Drawing from over 200 interviews filmed in 20 countries, Poverty Inc. unearths an uncomfortable side of charity we can no longer ignore. From TOMs Shoes to international adoptions, from solar panels to U.S. agricultural subsidies, the film challenges each of us to ask the tough question: Could I be part of the problem? . The reason there will be no change is because the people who stand to lose from change have all the power. And the people who stand to gain from change have none of the power. The film first examines how we have created a divide and an unbalanced power dynamic between rich and poor through our underlying assumptions of poverty, and the representations of lower income countries in the media. For a time, most of Africa was labeled as part of the “Third World;” as if this continent was on a lower tier than the rest of the earth. Take a moment to reflect on what you’ve seen and heard in the media with respect to charity and poverty – Do They Know It’s Christmas?, World Vision commercials, etc. – and think of how this impacts your views and beliefs. They can tug at your heart strings, and can sometimes make you feel like people on the receiving end of donations are helpless and unempowered. We see this suffering, our immediate response is to give, and to encourage others to give. Poverty Inc. stresses that charity is almost always a product of caring people with good hearts. The documentary also supports the importance of humanitarian aid in emergency and disaster situations. But “when humanitarian aid becomes a way of life, we have a problem.” Using specific examples in Haiti and Kenya, and drawing on interviews with NGO employees and leaders, local business-people and scholars, Miller demonstrates how pouring free goods into an area for a prolonged period can effectively destroy local markets. The paternalistic power dynamic that has emerged from colonialism, and continues to persist today, means that charity and giving are often dictated by the desires and views of donors, not the self-identified needs of the recipients. Poverty Inc. encourages film viewers to change the way they look at addressing poverty, moving from paternalism to partnership. They also highlight several NGOs that are getting it right, and how we can learn from their models. The take home message: think about how you are giving your money and time to charity, the best way to help people is to help them help themselves. I hope I have piqued your interest in the film without giving too much away! On Dalhousie University’s Halifax campus, the film is available on loan from the Kellogg Library. For more information on GHO events, please visit our Website, Facebook, Twitter or Instagram. Each goal has a specific set of targets and technical indicators to measure progress, which can be found here if you are interested. While some targets had earlier end dates, the goals were part of a 15-year plan, set to end in 2015. Despite a commitment from all UN member states at the time, as well as multiple international organizations, the targets have not all met. 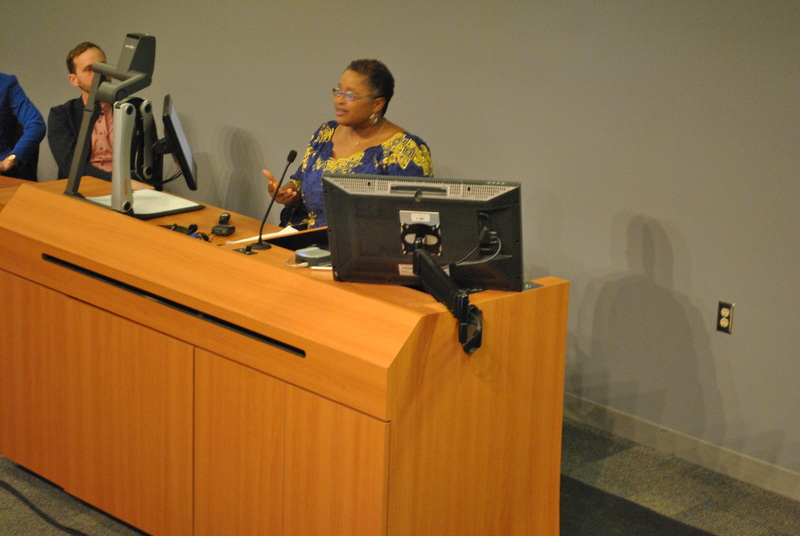 However, significant progress was made on the MDGs, and that progress should be celebrated! Below, we have highlighted one achievement under each goal contained in The 2015 Millennium Development Goals Report. The full report can be accessed here. Goal 1: The proportion of the population in the developing world living on less than $1.25 a day has dropped from 50% in 1990 to 14% in 2015. Goal 2: Literacy rates among youth aged 15 to 24 have increased globally from 83% in 1990 to 91% in 2015. Furthermore, the literacy gap between women and men has narrowed. Goal 3: In Southern Asia, there are now 103 girls enrolled in primary school for every 100 boys. This is compared to 74 girls enrolled for every 100 boys in 1990. Goal 4: The worldwide under-five mortality rate has declined by over half, from 90 deaths per 1,000 births in 1990, to 43 deaths per 1,000 births in 2015. Goal 5: Over 71% of births globally were assisted by skilled health personnel in 2014, an increase from 59% in 1990. Goal 6: Over 6.2 million malaria deaths were averted between 2000 and 2015, primarily in children under the age of five living in sub-Saharan Africa. Globally, the incidence rate of malaria has fallen by approximately 37%, and the mortality rate by 58%. Goal 7: 2.6 billion people have gained access to improved drinking water since 1990. In 2015, this equated to 91% of the global population have access to an improved drinking water source. Goal 8: Official development assistance from developed countries increased from $81 billion to $135 billion between 2000 and 2014. 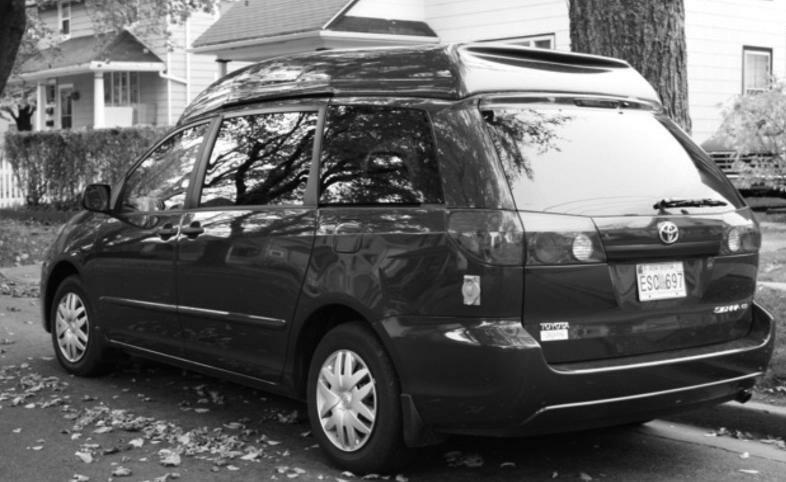 In real terms, this represents a 66% increase. There is still much progress to be made on these goals, as well as in other areas. Gender inequality still persists, large gaps in health outcomes still exist between the poorest and the richest, conflict continues to threaten human development, and the health and environmental effects of climate change still need to be addressed. More importantly, we need long-term and universal solutions. As a follow-up to the MDGs, the UN has developed 17 new Sustainable Development Goals (SDGs), which will come into effect on January 1 2016. Part 2 of this post, coming next week, will review the SDGs, and the ambitious targets they aim to meet by 2030.